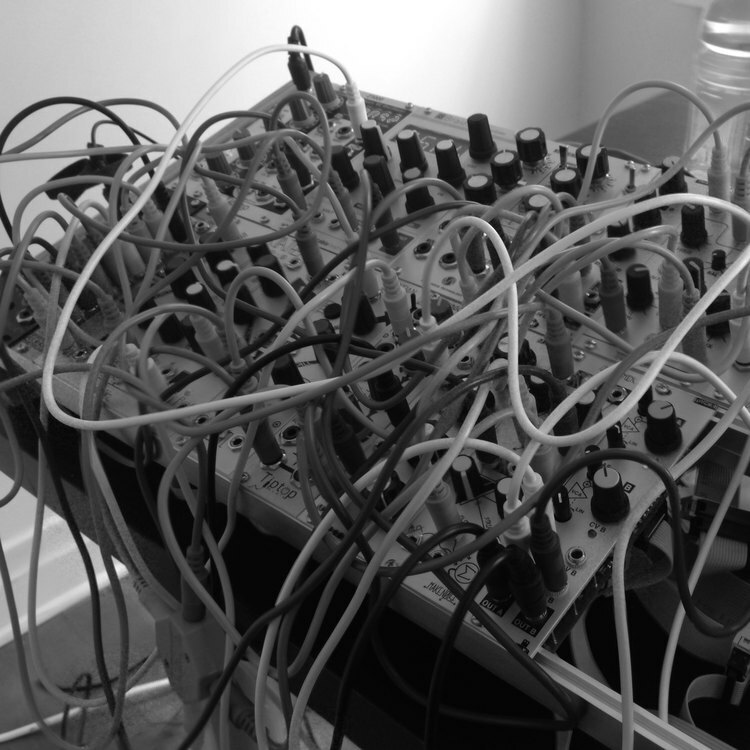 Do you dream of wires but require some sounds … now? São Paulo-based sound house Spektro Audio has shared a lovely Live pack full of multi-sampled bass instruments, free. They set to work on a very tasty-sounding Eurorack modular, then put together ten Sampler-based instruments in Instrument Racks, complete with options for filtering, distortion, and the like. Using their CV Toolkit, they triggered that same modular setup from their Live set. No specifics on what’s in their rack, but you’ll spot some nice modules from some of our favorite builders: Mutable Instruments (is that Braids? ), Tip Top Audio, and MakeNoise. It’s all eminently-playable stuff. But they didn’t include sound samples, so I accidentally wound up with a new project: making loops over lunch. Here’s where the Keith McMillen QuNexus is just about my favorite piece of gear – it’s small and light enough that I just keep it around at all times. (And it does CV as well as USB.) So, here are a few humble selections. Because the sample library is Creative Commons ShareAlike, I’ve used the same license for the loops: use them as you like, but then release the results under the same license – and let the remixing begin. (Or just listen, marvel, and then decide you should download this and do much better.) You can download them from SoundCloud. Anyway, as promotion, Spektro, this totally worked. There are a couple of really nice instruments there.